A CO Down mother has told of how she has been left "numb" following the sudden death of her 14-year-old son, a rising young GAA star. 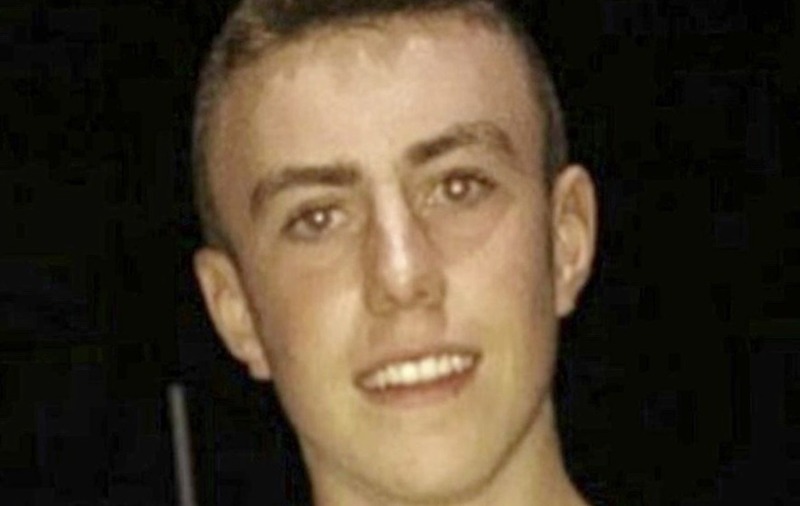 Niall O'Connor, a gifted pupil and talented hurler, was found unresponsive at his home near Portaferry in February. It is believed the teenager may have died by suicide and is thought to be among the youngest in Northern Ireland to have done so. 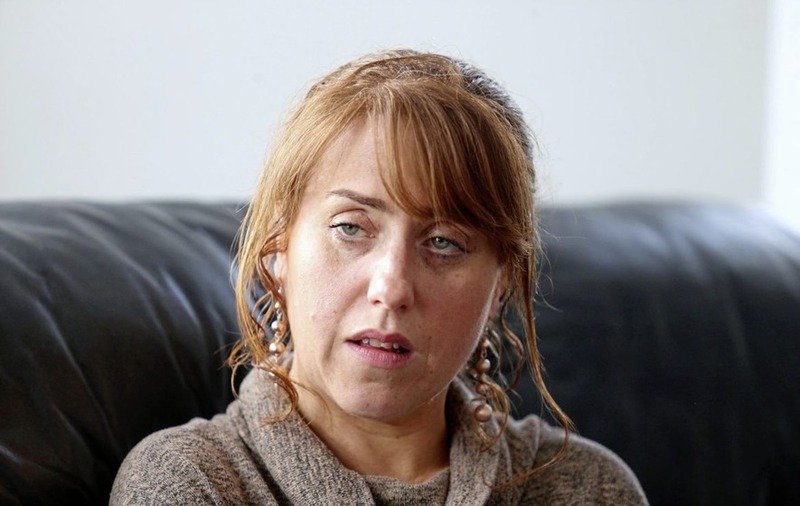 His mother, Caroline O'Connor, who described herself as feeling "empty" following the loss of her only son, has spoken out about the tragedy for the first time to the Irish News to praise those who came to the aid of her family. Living in a rural community, in the townland of Ballygalget, and with an unknown wait for an ambulance, volunteers living in the local community, known as First Responders, who are trained first aiders, were the first to arrive at the O'Connor home to offer assistance on February 22. Volunteers from Ballygalget GAC also arrived at the scene with a defibrillator to offer help. However, despite the efforts of all involved, and Niall - a pupil at Our Lady and St Patrick's College in east Belfast - being flown to the Royal Belfast Hospital for Sick Children on board the PSNI helicopter, he was later pronounced dead. Just five weeks on, Niall's mother, Caroline has spoken for the first time about the death of her "beautiful" son, who "could have lit up any room". "Nobody saw it coming," she said. "As a parent, you feel very numb. I think the worst thing is how quiet the house is. You just feel empty". The mother-of-two described her son as the "life and soul" of the family home. "He was popular. He was just the most beautiful child. He was an A-student in school. He was great at hurling. He could have lit up any room." 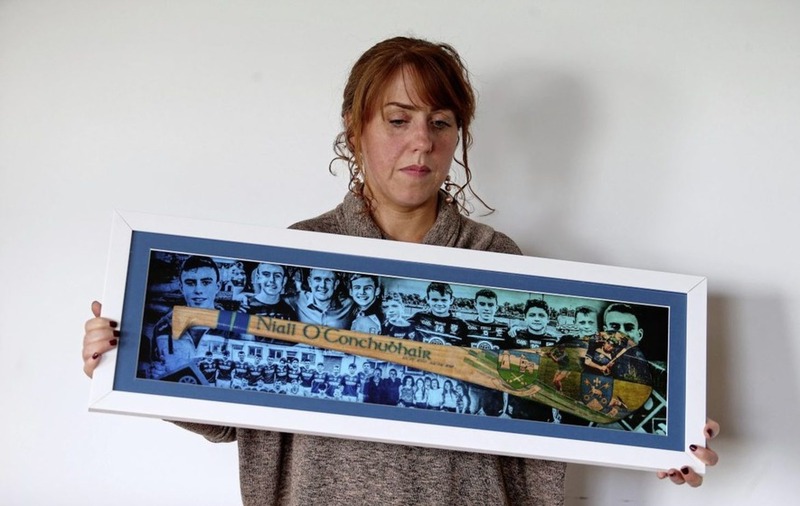 Mrs O'Connor said she wanted to thank all those who had come to her family's aid the night Niall died, especially the Ards Peninsula First Responders. The group works to help those in desperate need, who live in remote areas, while they await the arrival of emergency services. Mrs O'Connor said three First Responders were the first to arrive at her home on the night her son died, providing much-needed aid. "I know they didn't save his life but they were a great comfort. The ambulance is so far away, they were able to help. Even just the reassurance of someone who knew what they were doing. They were the ones that knocked the door and came in to devastation." 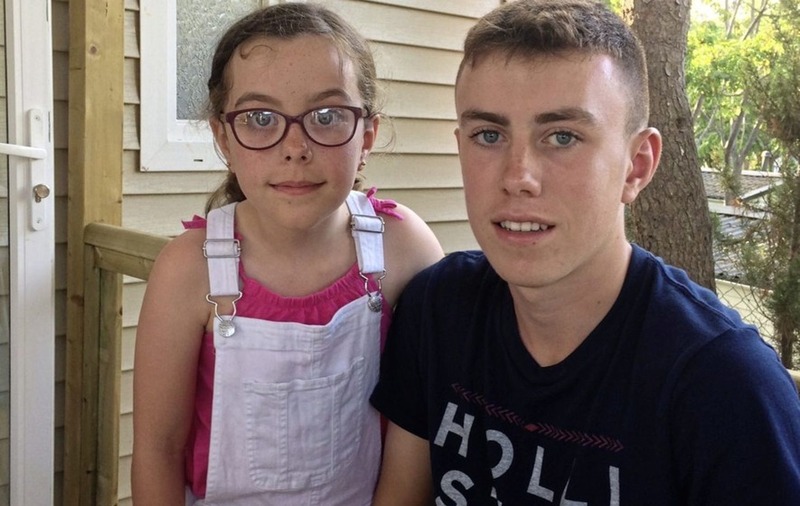 In a bid to help repay the First Responders for their help that night, Niall's guitar teacher, Gabriel Ellison, from Portaferry, has written a moving song about his former student, together with Clara Hanna. 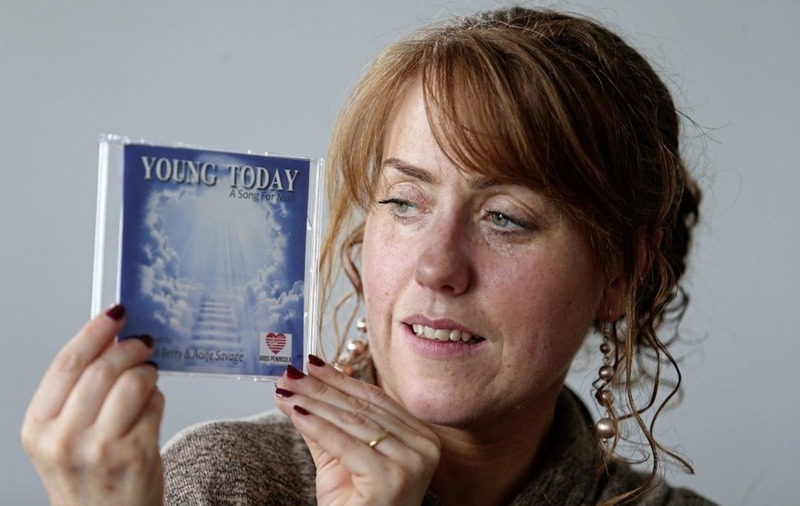 The song, Young Today - which is sang by Donna Berry and Aoife Savage, members of Ballygalget parish folk choir - has now been recorded on to a CD and is now being sold for £5 in businesses in the Ards area. 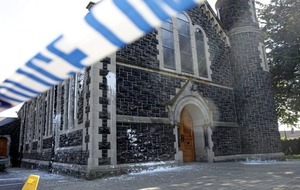 The money raised will be donated to the Ards Peninsula First Responders. 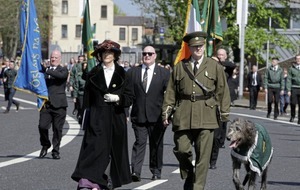 Mrs O'Connor also praised the local community for all the support they had offered her family. "The community has rallied around us," she said. "I'm talking about the three parishes. They have enveloped us with a love and also, the two schools, Our Lady and St Patrick's College and St Patrick's Primary School, Ballygalget. "What you find devastating and gutting is you also feel privileged to live in such a beautiful community. "We are grieving but everyone is grieving. It's devastated the community. He was infectious. Everybody knew him. Everybody wanted to be in his company. He looked out for people." 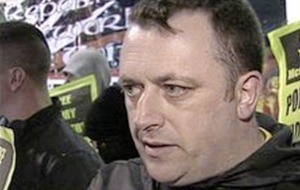 The Co Down mother appealed to parents to "hug your child to bits". "I didn't believe it when I was told," she said. "It's what he lost. He had everything going for him. It's going to be the days when his friends are doing their GCSEs, going to their formal, getting married, first job, those are the days we will find difficult. "There's nothing could come to your door as bad as that. I don't know what the reason was but no reason would be enough. "What reason could be bad enough in a 14-year-old's mind?" :: Young Today is on sale for £5 from businesses in the Ards area.